MIG Training is an Australian hair industry education pioneer and celebrated a milestone 25 years in business in 2016. The Brisbane-based registered training organisation is a family business with a proud heritage of over 60 years in Australian hairdressing. MIG Training is spearheaded by director Anthony Gray, the third generation to build on this impressive family legacy. From grandfather Jim Gray’s barbershop in the 1940s to dad Rod Gray’s salons in the 1970s, MIG Training was born in 1991. For 25 years we have embraced a philosophy of passion, commitment and ethics within the hairdressing industry. MIG Training is one of only 14 Registered Training Organisations in the country to hold gold standard accreditation as RTO Select from the Australian Hairdressing Council, endorsed as ‘best of breed’ by the industry association. Located just 15 minutes from the Brisbane CBD, MIG Training are proud to deliver tailored apprenticeship training to 320 salons across Queensland and Tasmania. We currently train 490 apprentices and students and proudly graduated 110 hairdressers and barbers in the last 12 months. WHAT MAKES MIG TRAINING DIFFERENT TO OTHER PROVIDERS? Our trainers are experienced, enthusiastic and fresh. They work in the industry so they know exactly what is trending as well as what clients and salon owners want. From the latest celebrity colour to the most technical of haircuts, we know what is current and relevant in haircutting, colouring and hairstyling for success in daily salon life. Our trainers provide support and education that extends way beyond the standard curriculum. Not all apprentices are the same, just like no two salons are the same. We don’t believe in a cookie cutter approach to education at MIG Training; we treat each of our clients and students as individuals. We are flexible in the structure, timing, location and delivery of our training in order to best suit your salon and the student. The satisfaction of our clients and students is our ultimate priority. We listen and gather feedback so we can continually evolve our education and teaching methods in order to deliver best practice. We are about building relationships – with our salon clients, our students, and our guest educators within the industry. We have clients whom we trained as apprentices that now have their own salons and send their team to train with us because they believe in the MIG way. We are very proud of the longstanding relationships we have with our customers. • Consistent, structured and professional communication. • Inspiration and passion for the trade from young, current and experienced educators. • Flexible training – workplace or college delivery. • A tailored and salon specific plan unique to your salon and team. • The best quality education, including specialist training by some of the industry’s leading educators. • Training resources for the entire salon. • Connection to industry events and competitions to encourage and inspire students, such as Hair Expo and the Brisbane Hair & Beauty Expo. • An on-site working salon open to the public so students can practice what they learn. Why not visit MIG Training for a college tour or send an apprentice to spend the day with us so you can see firsthand what MIG Training is all about. Alternatively, we’d happily visit you in salon to discuss the ins and outs of the apprenticeship system and how MIG Training can work with you. Click here to see our ASQA Audit Report and click here to see our User Choice Audit Report. With a career background in banking and finance, Anthony took the reins of the family business more than a decade ago and under his leadership MIG has steadily grown in size and reputation to become one of the country’s foremost hairdressing training organisations. Anthony’s vision for MIG Training is one of passion, commitment and ethics combined with a personal and friendly family vibe. 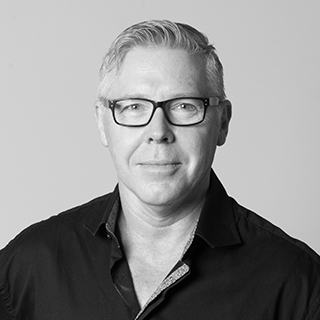 This philosophy extends beyond his role as MIG Training principal through to the national hair industry’s peak body, The Australian Hairdressing Council, where he holds the position of director. Nicole’s rewarding hairdressing career includes 12 years as a salon owner, where she built her business from the ground up to manage a team of highly skilled senior hairdressers and apprentices. After receiving many business achievement and hairdressing awards, Nicole developed a passion for training and education and a desire to share her vast knowledge and love of hairdressing. For 10 years, Nicole has overseen the college delivery of training and assessment for both apprentices and full-time students along with the day-to-day running of the MIG Training college salon. Darryl’s illustrious hairdressing career spans 30 years and heralds back to the early 80s, when a precise haircut and spiral perm were seen as essential skills. He has travelled the world working with some of the industry’s finest talents to hone his skills as a hairdresser and trainer. Darryl joined MIG Training 12 years ago and is renowned around college for his wit and friendly nature. His passion for learning never wanes and he recently completed his Masters in Vocational Education. Darryl’s desire to improve, challenge and create is key to his personal and professional goals. For almost 12 years Leah has been the administrative backbone of MIG Training. She manages the day-to-day running of the college plus all its processes and procedures. 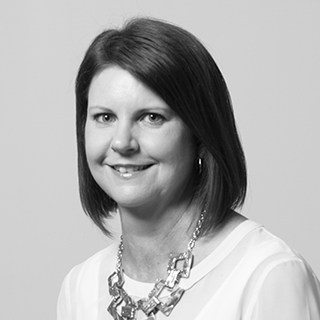 Leah has a long career history in banking, customer service and administration across a number of public and private sector industries in both support and management roles. 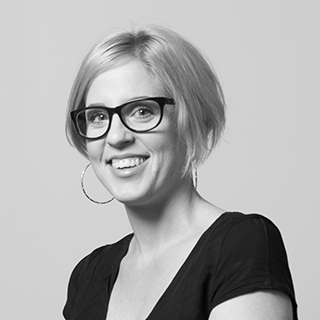 Basically Leah runs administration from start to finish, which is a pretty big job amongst a sea of hairdressers. Laura’s desire to work alongside the best names in hairdressing was a driving force that saw her reach high standards from a young age. She received first class training and experience within the Toni & Guy fold and progressed to the role of Artistic Director, which provided a solid platform for training and presenting. Educating at MIG Training for the last six years has allowed Laura to pay forward the passion and knowledge she was fortunate to receive to the next generation of hairdressers. Long hair and cutting are her favourites, fuelled by a love for texture and shape. After winning an art competition that was judged by British hairdressing icon Vidal Sassoon in London, Mandy was offered an apprenticeship with the great man himself. From that moment Mandy was hooked on hairdressing and has a phenomenal 35 years of experience under her belt, including two decades owning and managing salons. Seven years ago Mandy joined the MIG Training education team and her goals are always to inspire and excite young hairdressers to be the best. Seriously…is there anything this woman doesn’t know about cutting hair? When it comes to all the wonderful avenues a career in hairdressing can take you, Neil has walked most of them. 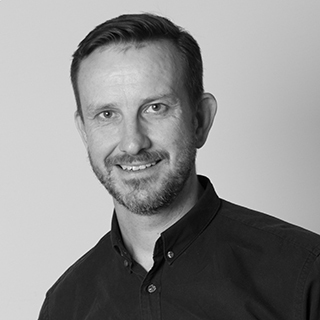 From hair shows, theatre productions and fashion parades to photographic shoots and technical work for the likes of Goldwell and J The Colour, Neil has almost three decades of hairdressing expertise under his belt. He has successfully competed in hairdressing competitions at state and national levels and also owned his own salon, Neil Daniel Hair. 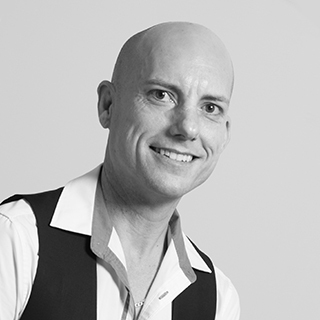 Neil has a passion for education and passing on his knowledge and skills to the next generation of stylists. 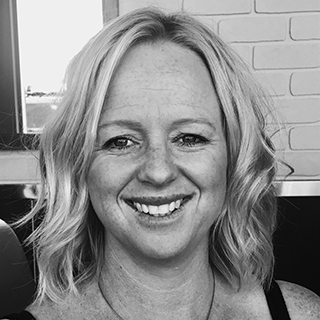 Fiona joined the MIG Training team this year, bringing with her more than 20 years experience in hairdressing as a stylist and educator, the last four of which she spent as a teacher at TAFE. Fiona has also competed in hair competitions and worked on photographic shoots for magazines and other publications. 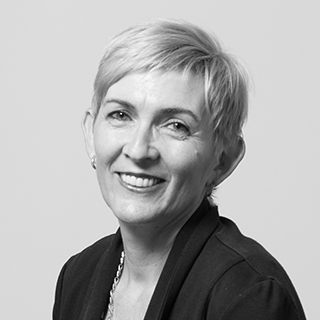 She keeps her professional development up to speed by attending numerous industry courses and has supported hairdressing big names over the years including Tracey Hughes. Fiona is a passionate, hands-on teacher and has a particular fondness for long hair styling and translating modern ‘dos inspired by red carpet and catwalk looks into easy, commercial styles suitable for salon use. Launching into hairdressing at 16, Leanne’s widespread experience in the industry includes extended periods as a salon manager and owner. 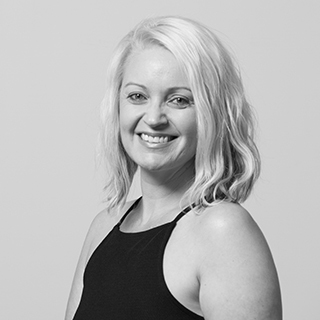 Being an RTO educator for 13 years, Leanne’s role at MIG Training entails not only apprenticeship training, but also developing relationships with a broad scope of salons and their owners. She loves connecting with her salon clients each week and seeing new products, services and techniques. Leanne says she finds advising and assisting salons to develop and improve in-salon training systems “incredibly rewarding”. 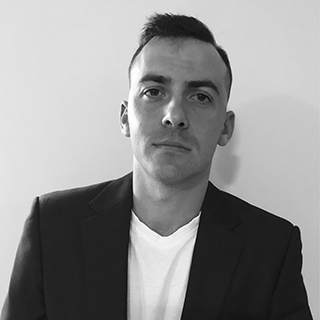 With a rich ancestry of barbers in the D’Annunzio family dating back to his great grandfather, you could says that barbering is in Davide’s blood. One of his key strengths is being able to envision and create the ‘look’ that clients often struggle to express. Accompanying his listening skills is a mastery of scissors; in fact Davide prides himself on creating contemporary, clean cuts using only scissors as his tool. Davide’s passion for barbering intertwines with his love for teaching others his craft and unlocking their potential. He has an approachable personality and a simple, straightforward teaching style that allows students of any skill set to feel comfortable and enjoy learning. MIG Training’s most longstanding team member, Jenelle commenced her hairdressing career 43 years ago in the era of French rolls, barrel curls, perms, pageboy haircuts, beehives and chignons. We call her the foundations queen! 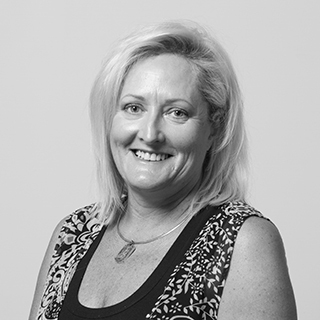 Jenelle’s career included managing a small chain of Brisbane salons prior to joining MIG Training 25 years ago as a trainer. For the past nine years she has held the role of Apprentice Coordinator and personally undertakes many hairdressing courses to keep abreast of industry trends including a Master Colour program. 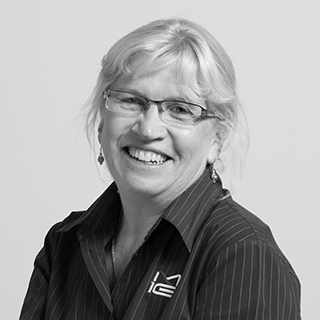 Rozi started her apprenticeship with MIG Training in 1999 and completed her qualification in the country town of Murgon. 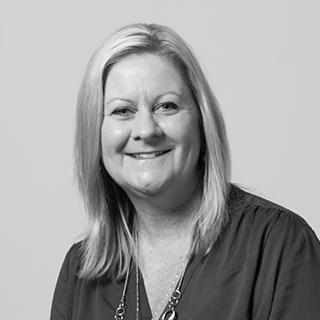 Throughout the years Rozi’s love of hairdressing has seen her work at several prominent salons in Brisbane where she enjoyed managing and working with apprentices. In 2008 Rozi’s passion for working with apprentices saw her return to MIG Training, where as a workplace trainer, she has enjoyed training apprentices. Rozi loves workplace travel and is looking forward to meeting, inspiring and teaching many more apprentices in their own environment. Vicki has worked in administration for over 30 years, from Council to Legal and now with MIG Training for nearly 10 years. 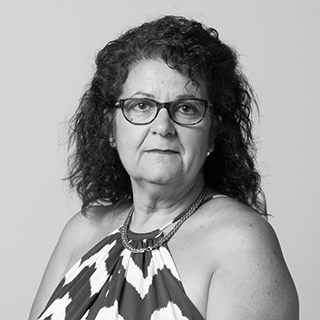 Vicki oversees all processes, paperwork, documentation and record keeping. Vicki is MIG Training’s paperwork follow-up queen! Commencing her working career in beauty therapy, Stephanie transitioned into administration some years later and honed her professional skills in the legal system before joining the MIG Training team. 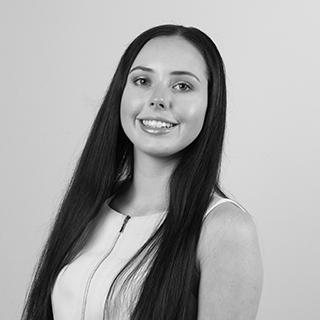 Within her administrative duties at MIG Training, Stephanie consistently draws on her six years experience as a beauty therapist that has provided her with strong foundations in customer service and time management.